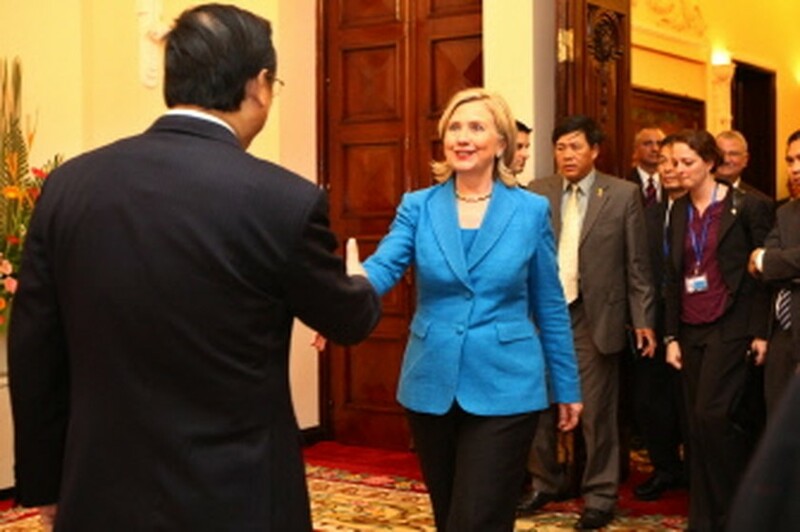 HANOI, July 22, 2010 (AFP) - United States Secretary of State Hillary Clinton, on a visit to Vietnam Thursday, vowed to increase cooperation in dealing with the legacy of the wartime herbicide Agent Orange. US aircraft sprayed the chemicals during the Vietnam War to strip trees of foliage in order to deprive communist Viet Cong forces of cover and food. "We've been working with Vietnam for about nine years to try to remedy the effects of Agent Orange. I will work to increase our cooperation and make even greater progress together," Clinton said at a press conference on the sidelines of a regional security meeting. Potentially cancer-causing dioxin was a component of Agent Orange and other herbicides sprayed by American forces. 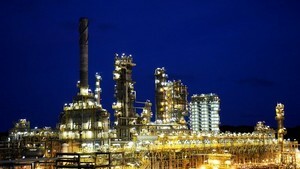 Since 2007, the US Congress has appropriated nine million dollars to help Vietnam clean up the contamination, and for related health activities. Experts have identified three former US air bases as "hot spots" of dioxin contamination, but decontaminating all three of them would cost an estimated 59 million dollars, most of which still needs to be committed, a United Nations adviser in Hanoi said last month. A Vietnamese doctor testified before the US Congress last week that more than three million Vietnamese have suffered the effects of the herbicide. Vietnam and the US normalised relations 15 years ago.